Have you landed here while looking out of a few good green dress pants? 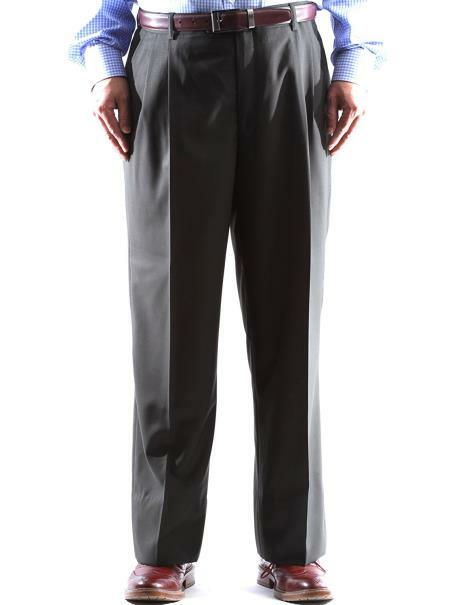 We can say that you will find what you want at MensUSA as we have countless varieties of dress pants and the colors that we have with us are surely attractive enough to make you buy them. You need not think that we are costly as the price chart will make unbelievable effects. 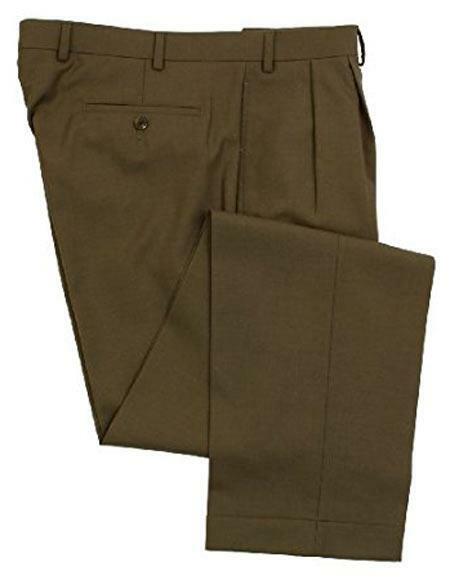 As you are searching for green dress pants, we assume that you are informed about the color being a sort of bright color. First of all we appreciate your taste as many of us don't dare to come out of those closed choices like black, tans, browns, blues and grey for our pants. 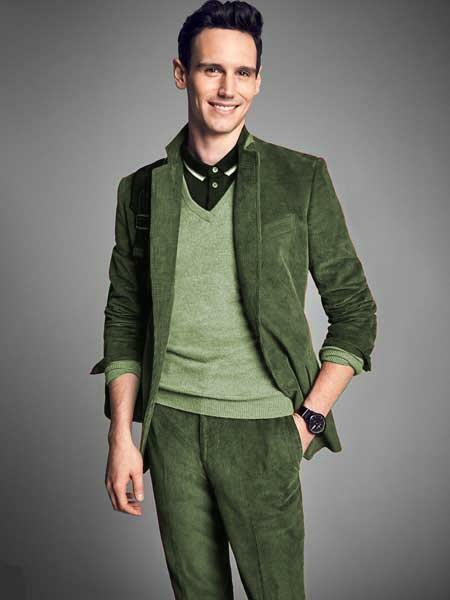 We don't have any idea about making a green pant look good on us and we might be bad at combinations and here we have a few of the hottest suggestions that can honestly help you to find out a good choice of shirts, coats and shoes that goes well with your green dress pants. You can keep these tips as a guide for making your choice look great and masculine as you wanted it to be always. Remember not to combine black with any type of bright colored pants and green is included in this list. If you don't want to look like a contrast clown, it is wise to avoid bright colors with anything in black like coat, shirt and accessories. As green is bright and colorful enough to make you attractive, you can make other stuffs look subtle by selecting colors like tan, brown and white. 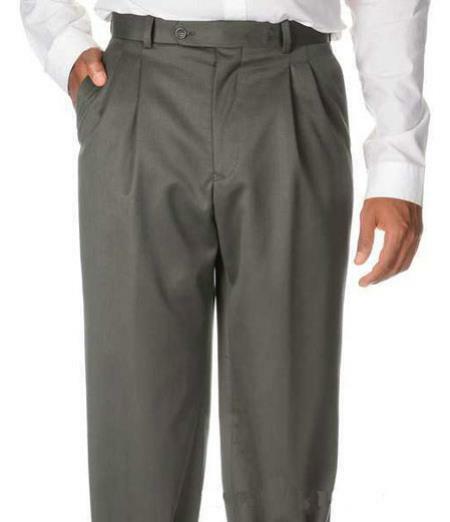 This will also avoid overcrowding of colors on your body that might take out the actual look of the pant. You will also have to avoid any bold patterns or prominent add-ons on your shirts and coats that can look gaudy.